Alistair Overeem‘s next fight in the UFC will come in May against Junior Dos Santos at UFC 146, but he just settled another fight in court on Tuesday in Las Vegas. 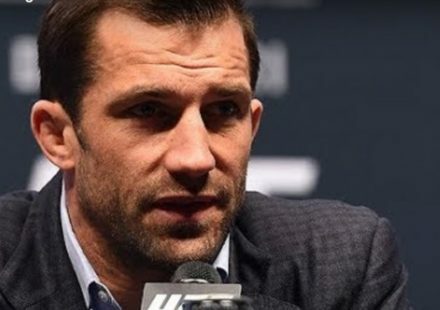 The former K-1 Grand Prix champion had been charged with misdemeanor battery after an altercation at the Wynn Hotel in Las Vegas just days after his UFC 141 victory over Brock Lesnar. 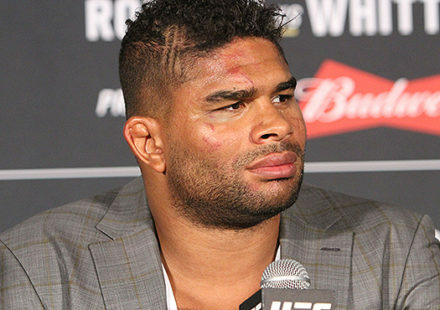 Overeem was accused of shoving a female patron, and was charged with the crime earlier this year. The Las Vegas courts have handed down judgment on Tuesday, which if Overeem complies to will result in no jail time for the UFC’s top heavyweight contender. Overeem was ordered to complete 50 hours of community service, as well as undergo a course of anger management. 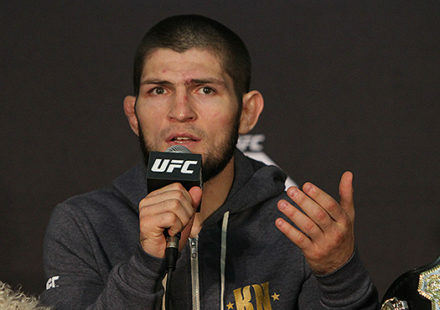 The Dutch fighter was handed a 90-day jail sentence, but it was suspended by the judge ruling in the case. If Overeem completes his community service and the required counseling, according to the report from the Las Vegas Review-Journal, he will see no jail time and the battery charge will be dropped. 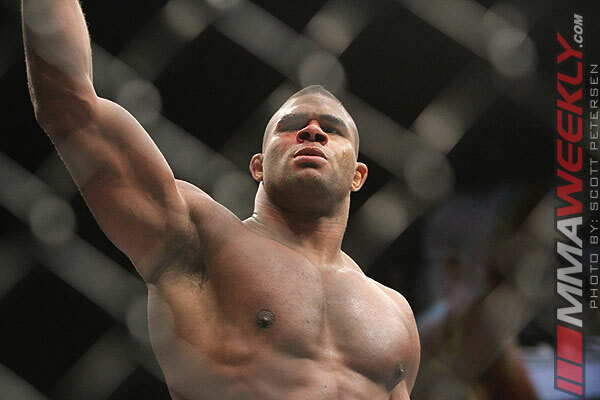 Overeem is scheduled to be back in court on Sept. 26 to close the case. Overeem was in Las Vegas on Tuesday for a press conference to introduce UFC 146 where he will face Junior Dos Santos for the UFC heavyweight title.